Election Day 2016! November 8th, from 7am to 8pm. 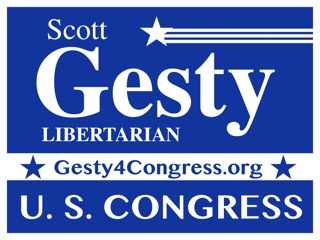 Get out the vote for Scott Gesty for US Congress. I'm still getting my schedule together on where I'll be through out the day. I will post when it's all locked in!